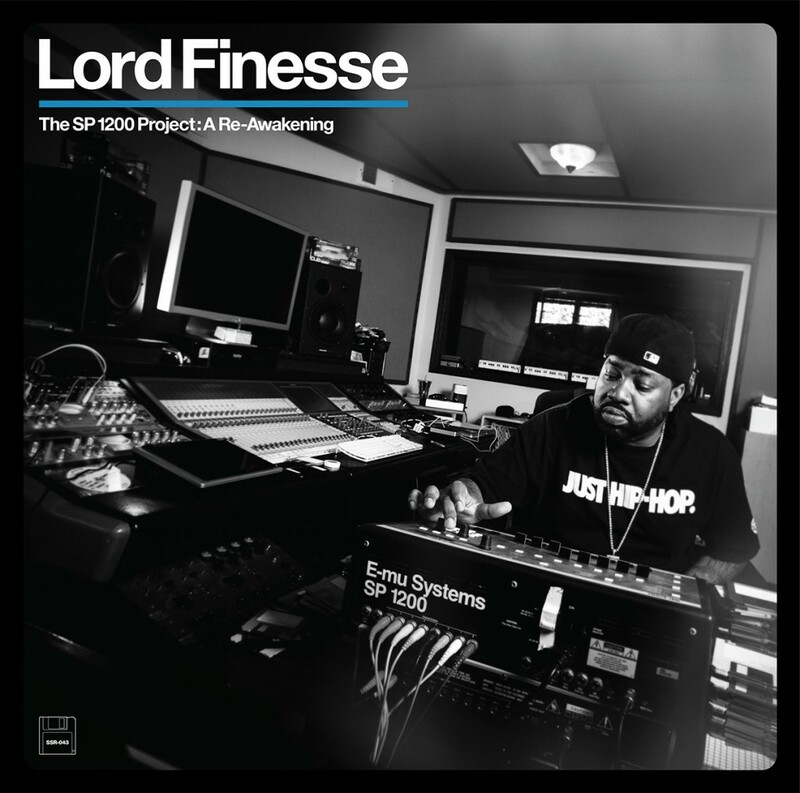 Legendary hip-hop producer Lord Finesse is back with his new instrumental album The SP1200 Project: A Re-Awakening. Selected as Soulspazm’s Spotify Album of the Week, Finesse blends together 90’s boom bap drums with hard hitting horn melodies. A mainstay of the “Golden Age of Hip-Hop”, Finesse is an original player in the rise of the East Coast scene. As the leader of D.I.T.C., the Bronx native has worked with a variety of artists, such as Big L, Dr. Dre, and Fat Joe. Despite a long period of silence, this project shows Finesse has no intentions of throwing in the towel any time soon.